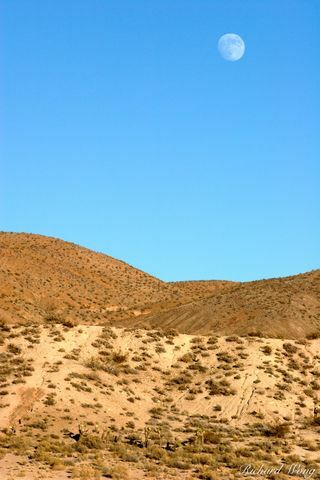 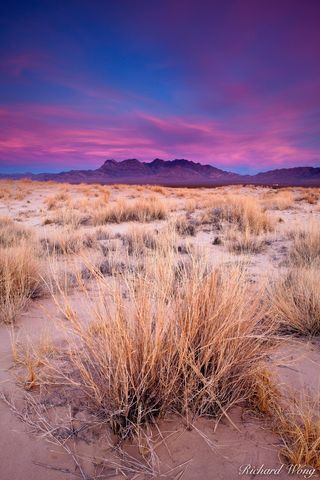 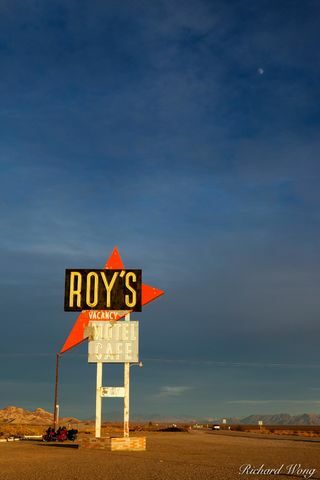 Featured gallery of Mojave Desert pictures by Richard Wong. 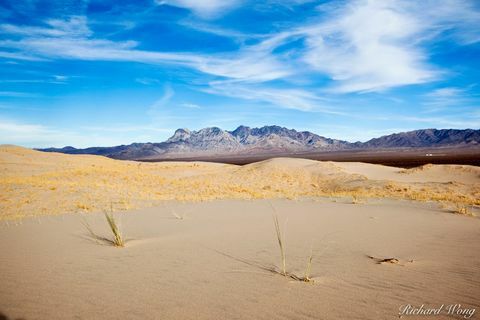 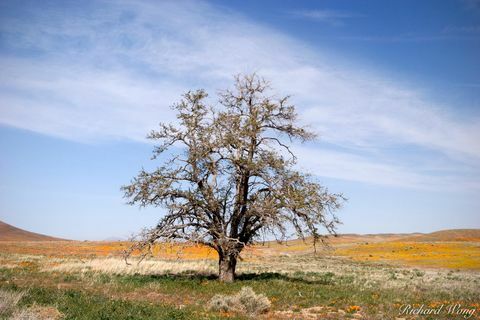 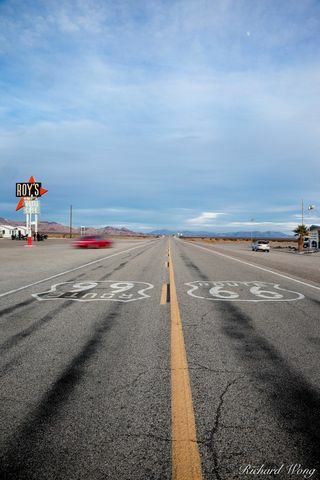 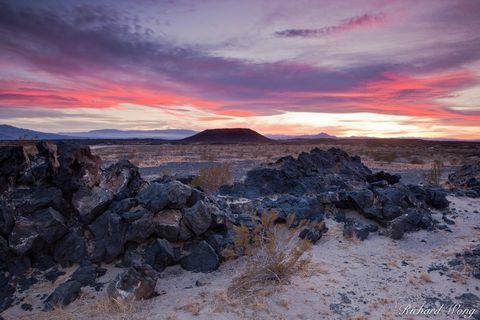 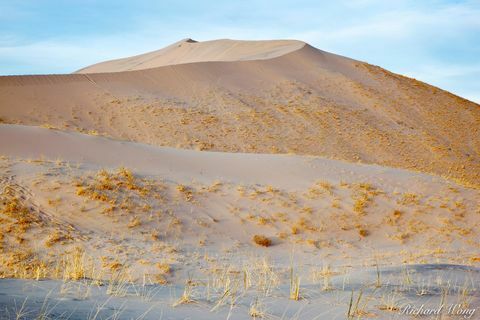 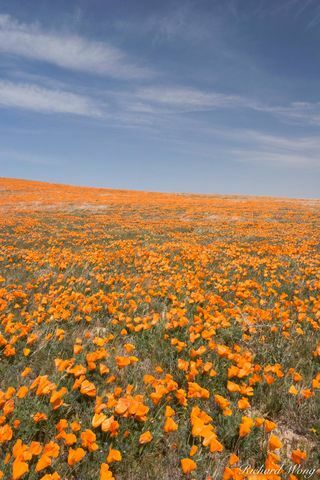 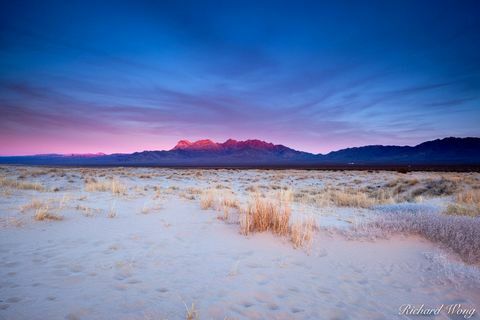 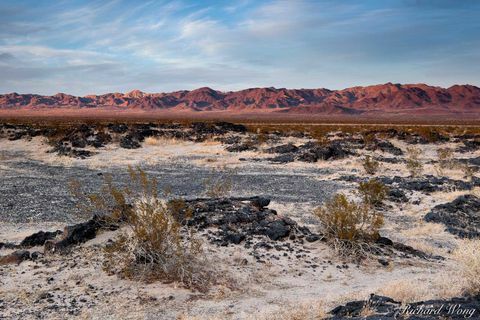 A vast, arid landscape spanning the area between Los Angeles and Las Vegas, the Mojave Desert has a much more varied landscape than what the casual road tripper might expect. 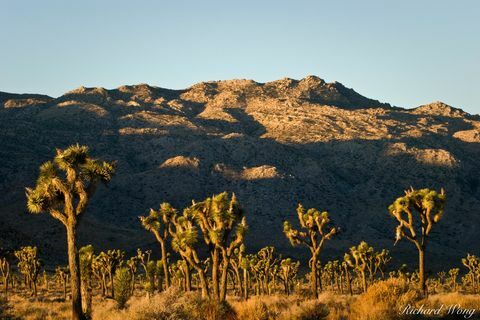 From sand dunes to joshua trees, wildflowers to desert oasis', the Mojave Desert is a fascinating place to explore with a camera. 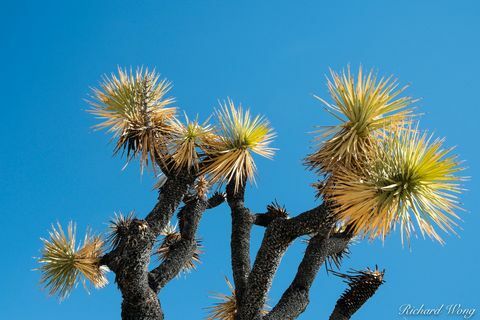 Museum-quality limited and open edition Mojave Desert fine art photography prints for sale. 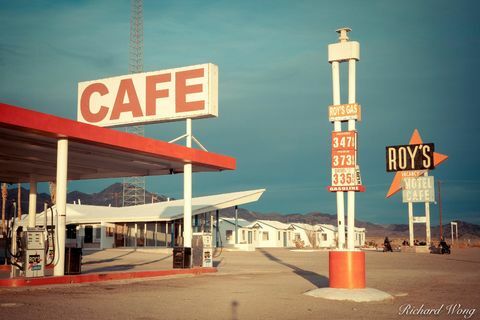 Please contact me if you have any questions or for licensing inquiries.